Music Therapy is a clinical and evidence-based practice which uses music interventions to accomplish individual goals. 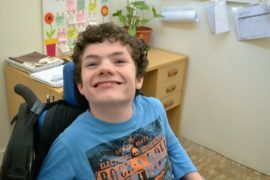 Transitioning from school can be a confusing time, especially for a young person living with a disability. 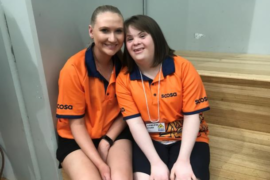 At scosa we work closely with families to develop a range of options that enable young people to achieve their goals and aspirations and which can be provided via the NDIS. 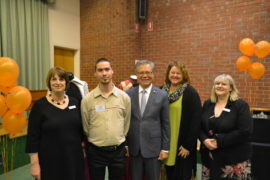 This Program was introduced to encourage participants to push their boundaries and help to identify new life pathways. 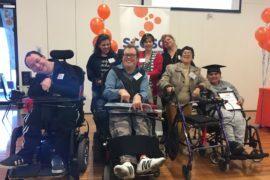 scosa is extending our services to support people living with disabilities who are aged 15 years and over. 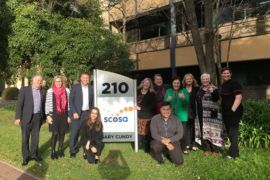 On Tuesday 21 August 2018, scosa hosted a function to officially farewell our Woodville site as we have recently moved to our new central office at Eastwood. 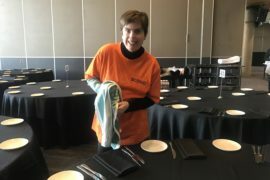 On Thursday 2nd August, a group of our participants had the opportunity to embark on a Work Experience Day at Adelaide Oval. 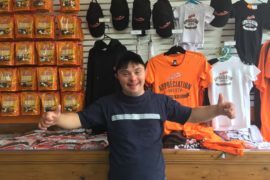 The group assisted the Adelaide Oval staff in preparation for the Showdown on the weekend. 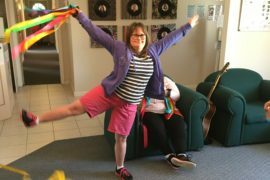 You can donate to scosa at no cost to you! 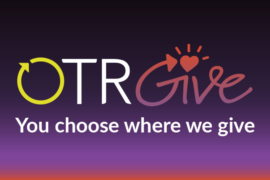 scosa has been lucky enough to be selected as one of OTR’s community partners which means OTR will make a donation to scosa at no cost to you. How easy is that? Our central office has moved!